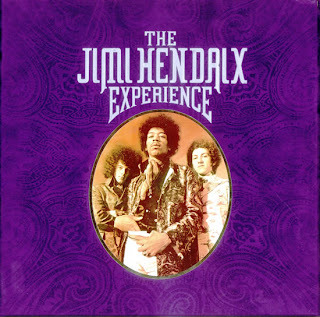 And here's mr. Hendrix, from that wonderful purple velvet box set I just can't get enough of at the mo. We'll start with a short but very sweet early take of Room Full Of Mirrors from the Electric Ladyland sessions, with his old pal Paul Caruso on harp. And we'll conclude with the full blast tandem of Hey Baby and In From The Storm, recorded on the Hawaiian island of Maui in that long gone summer of 1970.